You can order as many bulk copies as you need and save money too! 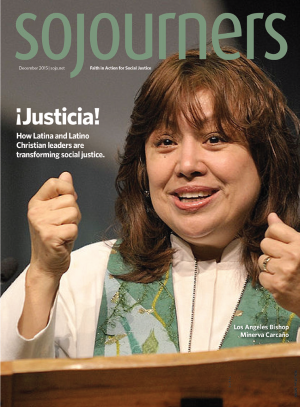 Sojourners magazine is great for Bible studies or small groups, and is the perfect way to introduce your congregation to social justice issues. If you are looking for a comprehensive faith-based resource to help your church or Sunday school grapple with current issues, order a bulk subscription to Sojourners. *Available for U.S. addresses only. Bulk subscriptions are available for U.S. addresses only. The charge will appear as Sojourners on your credit card statement.